To keep up with large and mid-size CPA firms, small firms need to compete on what they can— client relations, retention and growing their own practices. If you think it’s a good idea to lower your fee to win business, think again. Competing on fees is never a good idea. This is especially true if you are a new firm trying to win business opportunities. Successfully performing services for millennial clients might hinge on your ability to provide advice and to market services in a way that makes them feel at ease. Learn more in this podcast. Here's what CPAs should think about before answering requests to provide or verify information to third parties such as lenders, insurers, employers and government agencies. Such seemingly simply requests carry legal and ethical risks that practitioners must be aware of before responding. Many firms are fixated on innovation and investing in leadership that can change the mindsets, skill sets and toolsets necessary to sustain success and be future-ready. Here's how to increase the velocity and success of common innovation strategies. Client management is the cornerstone of any successful business, and nurturing existing relationships is just as important as bringing in new business. Beyond technical skills, building relationships with clients early on is crucial to growing and succeeding at a CPA firm. Here are seven ways to develop strong client relationships. Maximize the value of your firm with M&A consulting, strategic planning and other solutions from Accountants Advisory Group on partner governance, practice management, marketing and human capital. Generate new clients leads for free. 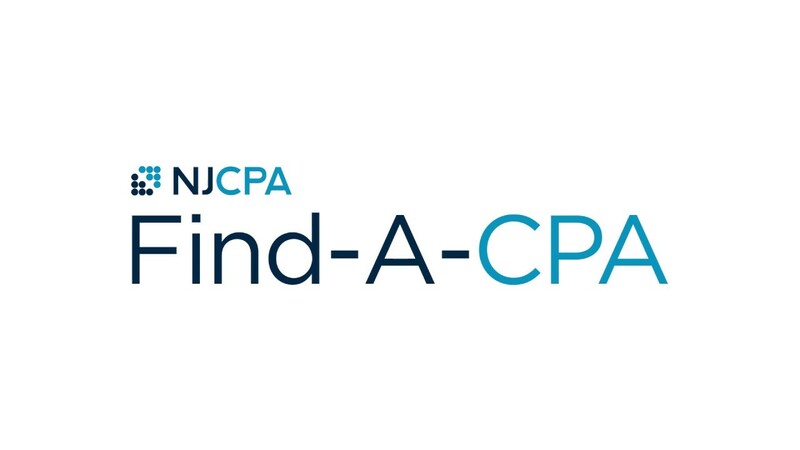 Activate your firm's listing in the Find-A-CPA directory. With Marketing 360® you get everything you need to grow your business and fuel your brand from a single platform. Get expert recruitment, marketing, business development and executive coaching services from Matters of Management. Get customized solutions for strategic focus and growth — including merger and acquisition, talent acquisition and practice management consulting — from Whitman Business Advisors.